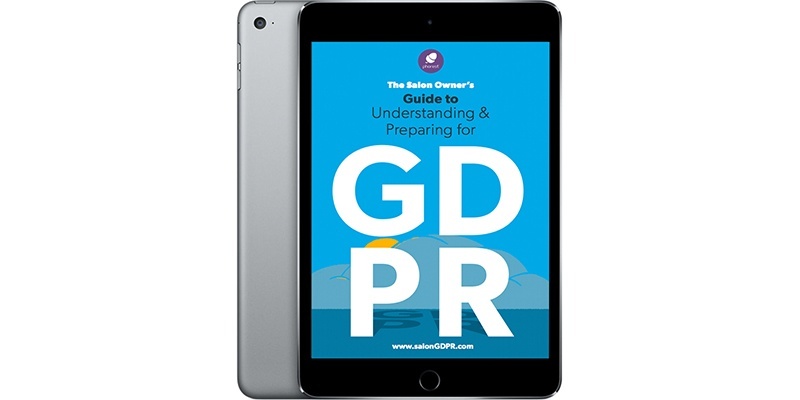 Phorest Salon Software is thrilled to give you The Salon Owner's Guide To Understanding & Preparing For GDPR absolutely free! GDPR is coming... It's not a choice and ignorance is not a defence. Did you know that Phorest is the first and only salon software to integrate with Snapchat & Instagram? Automatically get clients to review their treatments out-of-five and leave a comment. Increase referrals when clients post positive reviews on their Facebook page to hundreds of connections. Since introducing Phorest into my business we have seen a sharp increase in productivity and turnover, allowing all of our locations to work simultaneously for easier, remote management. Phorest has been an invaluable introduction to my business! 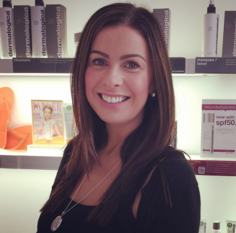 Experience Phorest’s Salon Software - For Free!